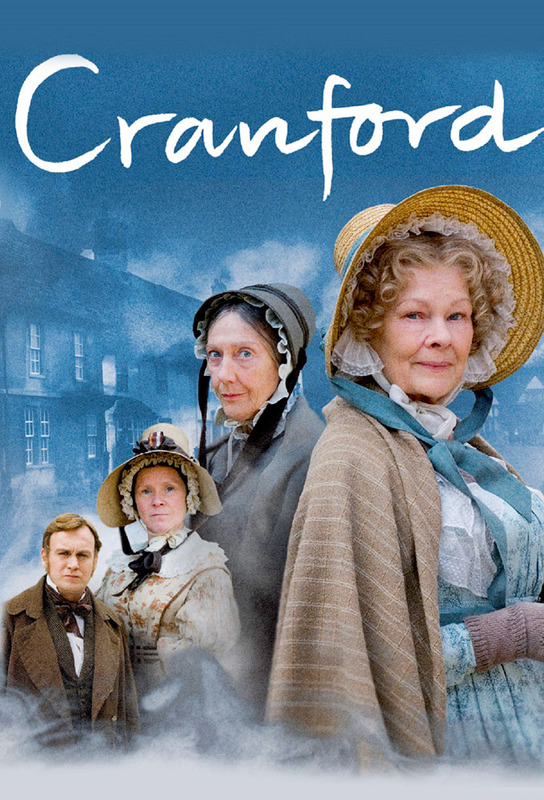 The town of Cranford is in a flurry at the arrival of a new handsome doctor. His controversial treatment of an unfortunate carpenter is risky not only for the patient, but also his reputation. Elsewhere a family suffers a loss but forges a friendship. An unexpected visitor shakes miss Matty, but she keeps it to herself. The rumor that the railway will reach the town ruins the happy atmosphere. When Miss Deborah goes to talk to Captain Brown of this, he is of no help, indeed their friendship is severely strained. Miss Matty suffers a disappointment, and reveals to Mary the great wrong done her as a young woman. Mary writes to Major Gordon about Jessies changed circumstances. And Dr Harrison pays a formal visit to the rectory.